Well it sounds very good! Nice flat and quiet pressing, looks like a first press on both sides. I must have purchased it on one lf my trips to the USA, it has a “Sound Warehouse” sticker, the LP was issued in 1987 in Canada and as far as I can tell “Sound Warehouse” ceased trading in the late 80’s. So its been lying sealed and dormant in my not to well organised collection for approx 30 years…maybe it’s matured like the fine wine that it is? I have no idea where my UK copy is…perhaps it too is lurking amid all the others…time for a full cataloging I think. Thanks again for the heads up on the Speakers Corner issue I’m going to get a copy to make a comparison at least we know that it’s all analog. Here’s an interesting one. A while ago, I came across a copy of this Nimbus Supercut “exclusive to readers of HiFi Today” 1984 pressing of Band on the Run. 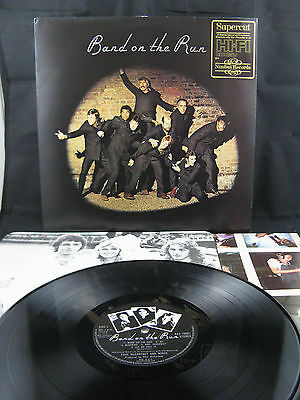 According to Discogs these are extremely rare and sought after and the few recent sales have averaged close to £200. Kevin, that’s a shame. I haven’t go the Band on The Run Nimbus Supercut, but most of the other Supercuts I have are excellent, so I would imagine much boils down to the source tape, and even the best sometimes get a cut or press wrong. 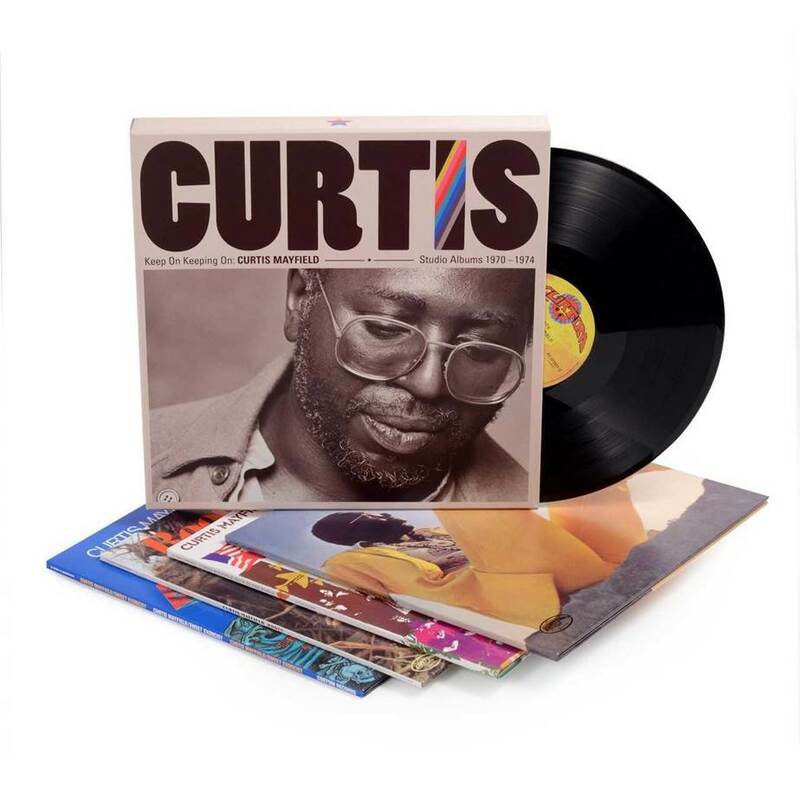 Curtis Mayfield - Keep on Keeping On Box set. Well, having now listened to all four of these reissues, I can safely say that Rhino have done a fantastic job here. All four come in superb replica gatefold sleeves, all are pressed on heavy vinyl, pressed perfectly flat, perfectly centred, and totally noise-free. Cut by Chris Bellman, sound quality beats any of my other issues, hands down. In short, 2019 is still young, but this box set is definitely in the running for my vinyl reissue of the year. 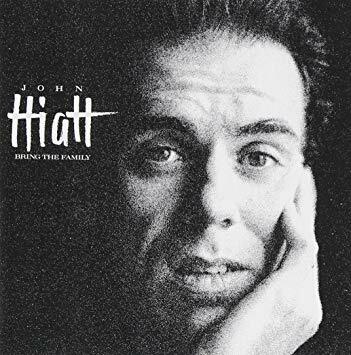 John Hiatt, Bring the Family. My original copy has somehow disappeared so I was obliged to buy a reissue. Fortunately, it’s an extremely good one with powerful, vivid sound, good air and perhaps even more detail than I remember and definitely in the Wheat camp vs the Chaff. Flat pressing and very quiet surfaces. Highly recommended if you need to refresh a tired copy or buy into this classic album for the first time. Shameless repost from the What Vinyl are you Listening to thread . Richards follow up post above reminded me it might be better posted in this thread. This is also a superb reissue of a great album. Rosanne Cash, Kings Record Shop. This is the 2017 Columbia/Sony Legacy remastering. I don’t have an original issue to compare it against (I only had the CD) but this 180g release sounds terrific in its own right. 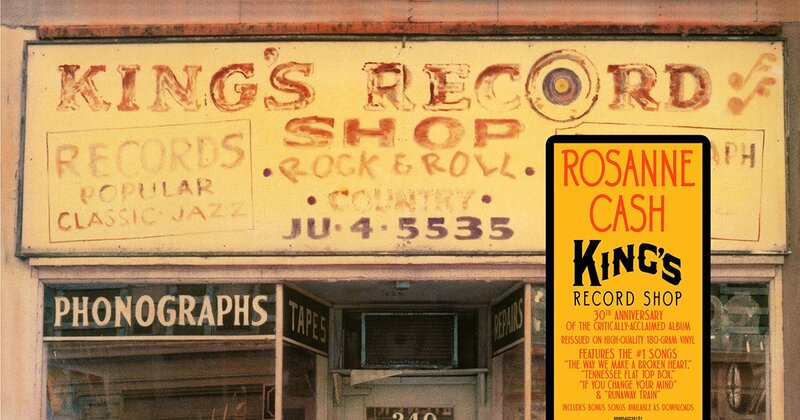 Rosanne Cash's King's Record Shop will be released with commemorative 12" 180gram vinyl and digital editions coming July 7. Is this any better than the US 200g heavy weight versio which was pretty poor? I don’t know that one PB. This was released in mid 2017, not sure if it’s a different one to the US release or not. Qualitatively, it’s very well pressed, flat with quiet surfaces. Rodney Crowell’s production is quite raw and his approach to what serves the music best seems to differ from track to track, but works well in total to my ears. The CD also sounds this way I find. The vinyl version I have is American, it sounds compressed to me. I would love to find a better version. I love some of the tracks on US and have many live versions of them. OK PB, you’ve prompted me to listen to the album again just now (not unwelcome🙂). It’s definitely an of it’s time 80’s style recording with gated drums and (other?) forms of bandwidth limiting on vocals, a lot of fx pedals (including compressors) on guitars, so I can see how what you describe could be the final result, but on this cut each instrument retains its own place and sound field within the soundscape. It doesn’t sound like the whole thing has been uniformly compressed. I find it very enjoyable and quite coherent. The album and associated singles scored well in the US charts which means it sounded good on FM too. Perhaps that’s a source of potential problem if the pressing isn’t spot on. I think it is spot on here. I’ve been procrastinating over this since it was announced. Have my 70’s vinyl, CD’s and these on Blu-Rays. Now I’ve paid 20 quid more than it was priced pre-order and after the initial excitement, I’m somewhat peeved. But… side two 3 and a half minutes in to ‘I’ve seen all good people’ theres a crescendo of keyboard and a slight gap usually before the drums kick back in. Not on this version. I have a digital fart in the middle. Doesn’t look like a physical defect, sounds almost like a badly ripped DSD when the track changes. Does anyone else have this? I am loathe to send it back, the cardboard is all in the bin, I mean recycling, and I hate repacking things. I guess I’ll listen to the rest but that could be a while. Good old first world probs. Potentially interesting new list from Mr Fremer. I’ve got 12 of them. I saw this last night, just watched twenty minutes or so, will watch a little more later during a tea break. With two hours of footage it may take a few days to get through in little snippets - he does ramble and go off on tangents! Still like him though. 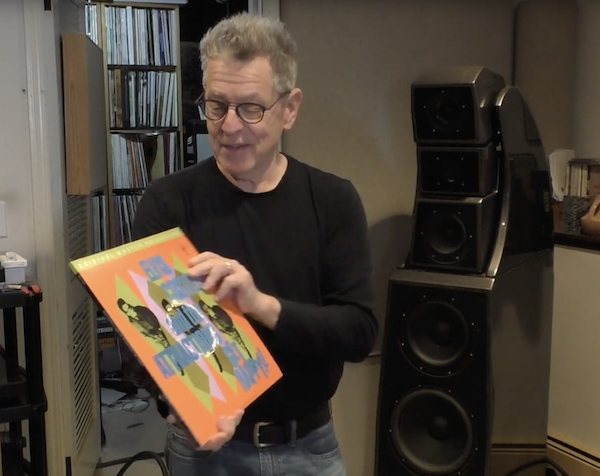 And, it never ceases to amaze just how many records he has stashed in that listening room. I don’t see any classical LPs in his list. I have a Quincy Jones Nimbus Supercut with tracks by Luther Vandross and Gwen Guthrie amongst others and it’s excellent. Like Analogue Productions and Mofi too you do get the odd duffer I have a Mofi Bill Evans and Jim Hall Undercurrent which sounds very ordinary. I have this set too, and a similar issue at the start of And You And I. Annoying, but the rest is so good I didn’t send it back. thanks Stu, shame - but agree, superb set, my ‘go-to’ from now on. I have a Friday Music version of The Yes Album which I will compare at some point. Richard he says right at the end of the video that he might do a classical version in due course. I always find him amusing and informative to watch.